Hollywood studio giants generally aim to release their hottest and most anticipated blockbusters over the summer. That’s good news for us movie fans because we are now looking toward an array of long-awaited films hitting theaters throughout the next few months—most of which are sequels or reboots. Here’s a list of some of the upcoming releases you will want to keep an eye out for. By the time of this publication, this latest “Captain America” sequel will have premiered almost a week ago and probably already broken several box office records. 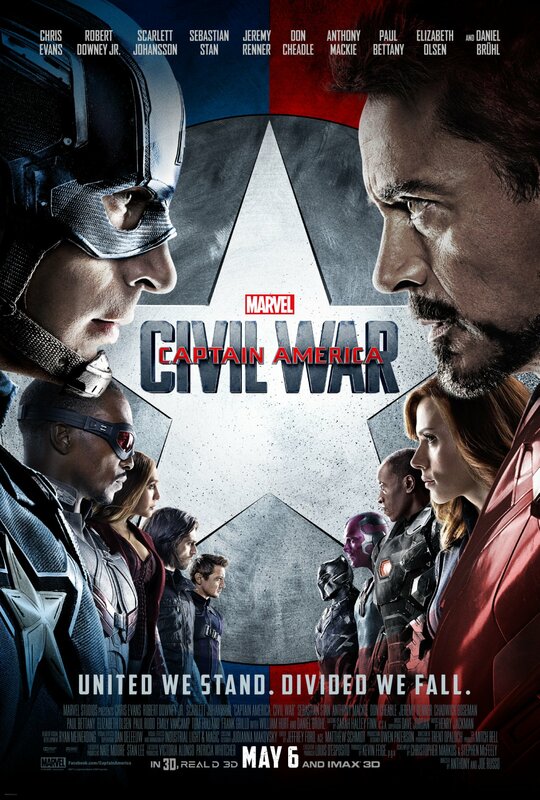 “Captain America: Civil War” is one of the largest Marvel movies ever made, with more comic book superheroes than even “The Avengers.” The plot revolves around an all-out war between Captain America (Chris Evans) and Iron Man (Robert Downey Jr.). Meanwhile, their super-powered friends are forced to choose sides. Teaming up with Cap is Hawkeye (Jeremy Renner), Falcon (Anthony Mackie), Winter Solider (Sebastian Stan), Scarlet Witch (Elizabeth Olsen) and Ant-Man (Paul Rudd), while Black Widow (Scarlett Johansson), War Machine (Don Cheadle), Vision (Paul Bettany), Black Panther (Chadwick Boseman) and Spider-Man (Tom Holland) choose to fight for Iron Man. If you have not seen the film by this point, not to worry! “Captain America: Civil War” will likely be in theaters for several weeks to come — if not months. 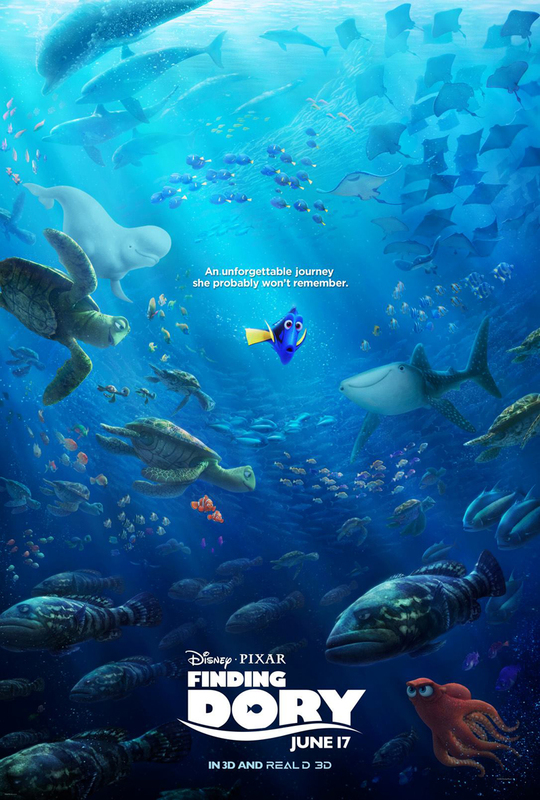 A direct sequel to Pixar’s 2003 animated film “Finding Nemo,” “Finding Dory” brings viewers back under the sea thirteen years later to reunite with beloved characters Marlin (Albert Brooks), Nemo (now voiced by Hayden Rolence) and, of course, Dory (Ellen DeGeneres). For years, DeGeneres playfully mocked Pixar on her show for making sequels to all their other films while “Finding Nemo” remained untouched. But in 2013, the talk show host finally got her wish and announced that production on “Finding Dory” was underway. The premise of the movie involves the forgetful blue tang embarking on a journey across the ocean to find her parents (played by Diane Keaton and Eugene Levy) and clownfish Marlin and Nemo attempting to find her. “Finding Dory” will see the return of many old characters as well the introduction of new ones, including Fluke the sea lion (Idris Elba), Destiny the whale shark (Kaitlin Olson) and Hank the octopus (Ed O’Neil). As far as recent horror franchises go, “The Purge” is one of the best. The films are set in a futuristic America in which a law has been passed that allows all crime to be legal for twelve hours one night a year. 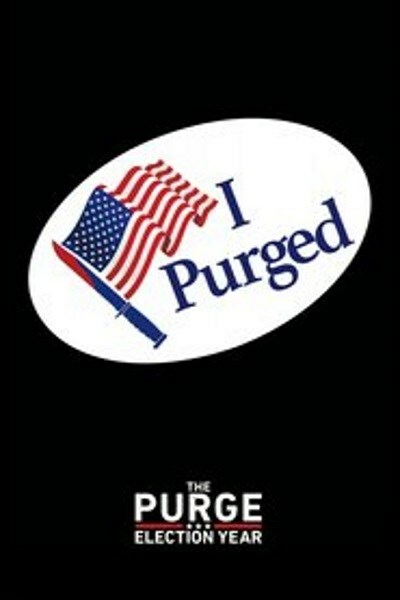 Following 2014’s “The Purge: Anarchy,” “Election Year” picks up a few years later when Frank Grillo’s returning character, Leo Barnes, obtains a security position guarding a presidential candidate (Elizabeth Mitchell) whose campaign platform focuses on permanently eliminating the purge. Because of this, she becomes a prime target for purge supporters, and she and Leo must once again struggle to survive the night. 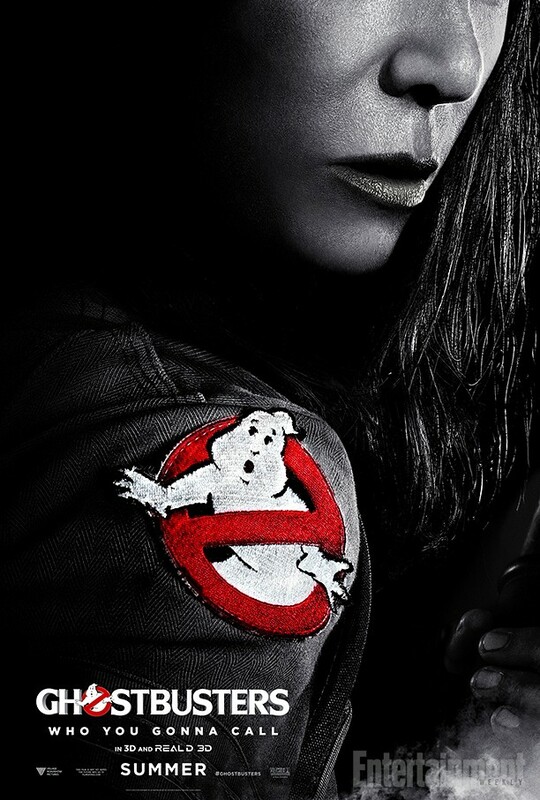 “Ghostbusters” is the much talked about and controversial reboot to the 1984 cult classic starring Bill Murray, Dan Aykroyd, Harold Ramis and Ernie Hudson. The new film promises to be just as funny as the original with a great cast of some of the top women in comedy taking the lead roles. Melissa McCarthy (“The Boss”) plays a paranormal researcher, Kristen Wiig (“Bridesmaids”) plays a physicist, Kate McKinnon (“SNL”) plays a nuclear engineer and Leslie Jones (“SNL”) takes on the role of a subway worker just hoping to be included. Together they form New York City’s finest ghost-hunting team. Along for the ride is Chris Hemsworth portraying the team’s administrative assistant, Kevin, and Bill Murray is said to make an appearance as well. Also playing this summer will be “Suicide Squad,” “The Conjuring 2,” “Alice Through the Looking Glass,” “Sausage Party” and “The Angry Birds Movie.” Whether you have a taste for action, comedy, horror or adventure, you’re sure to find something to your liking this season.